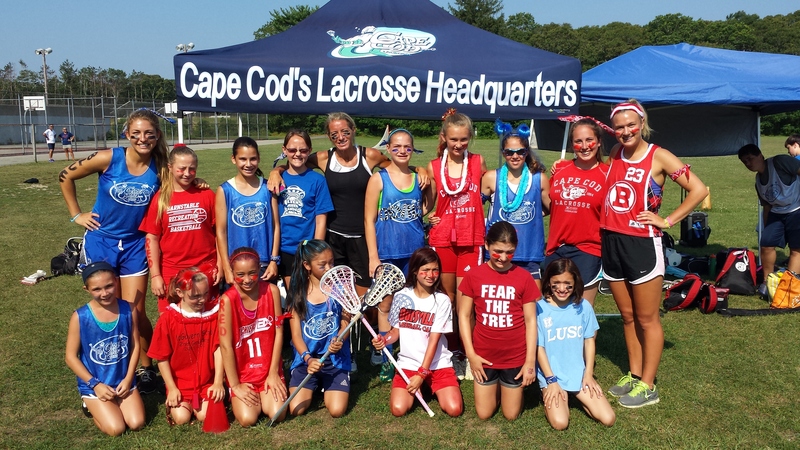 For over 20 years, the CCLS has been specializing in the growth and development of young lacrosse players. from at five different locations to best serve all of Southeastern Massachusetts. Click on the Week and location you are interested in to register!